Once upon a time when you mentioned ‘premium audio’ in the computer world, the name ‘Creative’ is what you would be referring to. Nowadays the name seems to get somewhat replaced by Apple. To be fair, I do believe Creative still has the ‘tech’ in hardware to be an important character in the computer-related audio business (especially since computer audio is slowly eating away the share of transitional audio hardware, i.e. CD player). But on the software side (more referring to brain power, research and development, marketing, software design), Creative has been quite lacking compared its biggest DAP rival Apple. It proves that you don’t need to have the best hardware around to be successful; just some good and fresh ideas are enough to get your business flying straight to the moon. 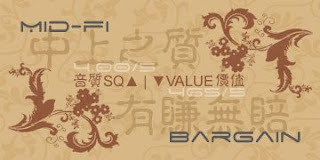 However, once in a while Creative does surprise us with some really good products. 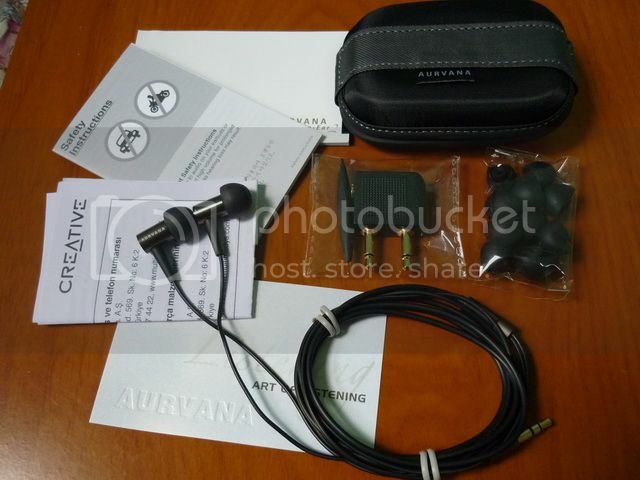 This time, it is the Aurvana In-Ear2. 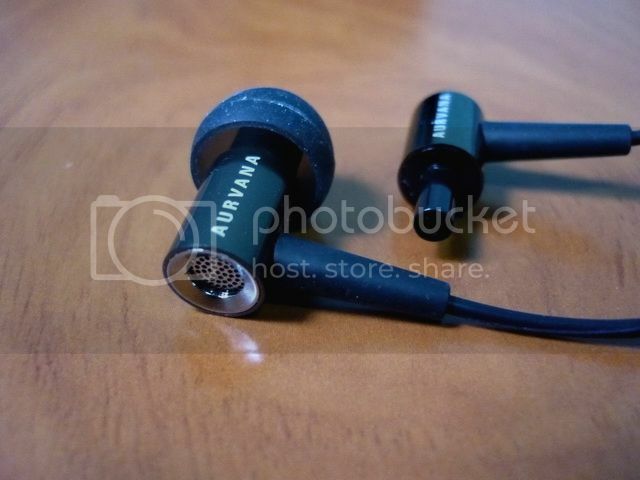 The Aurvana brand is Creative’s attempt to penetrate the audiophile headphone market. 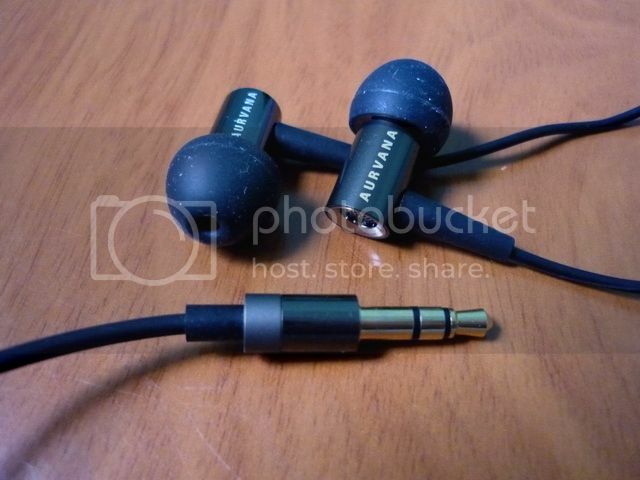 The first product under the Aurvana brand is the original In-Ear, which has been largely overshadowed by other big brands. The new In-Ear2 is not intended to replace the original In-Ear, but more of a better model that is offered alongside. The original MSRP of In-Ear2 is actually around US$110, which is much less attractive for a single balanced armature based IEM. But as the model being released internationally, the price has been dropped globally to US$100 (and even slightly lower if you pick one up in Singapore, Creative’s homeland). The decision to keeping the In-Ear2 within the $100 price range is smart but still seems a tough sell when other single balanced armature IEM such as the Sherwood SE-777, Fischer Audio SBA-01, and SoundMAGIC PL-50 are all well below $100. So, does In-Ear2 deliver? Packaging is decent. 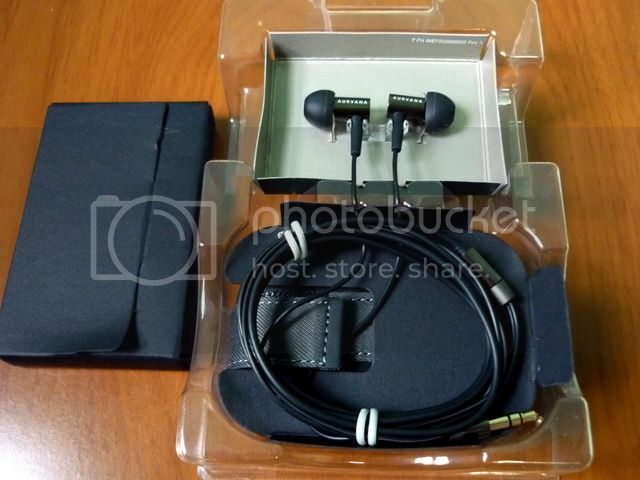 It is typical paper box with windows on the front and back showcasing both the earpieces and the hard case. Other accessories include the cleaning loop/pick, airplane adapter, and six pairs of silicone eartips (S, M, L, two pairs each). 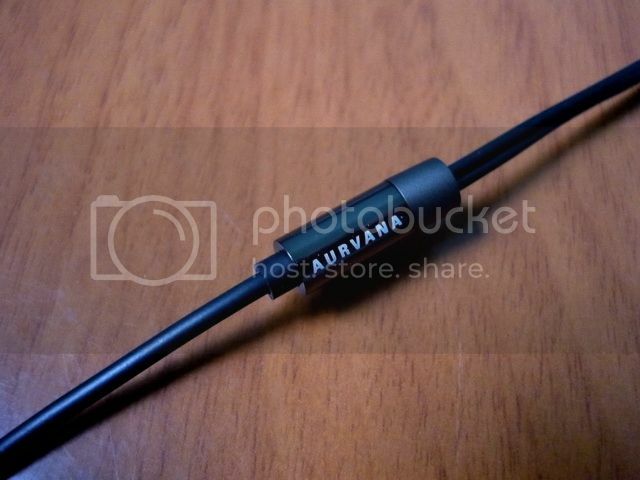 The nozzle dimension is also identical to Shure, so the common Shure’s eartips (includes the black foam, a.k.a. olive) as well as Comply T100 should fit In-Ear2 fairly well. The included hard case is very well made, definitely one of the best I have ever seen in the sub$100 price range. Some very well written manuals are also included in the package - this is often a good indication for good build quality since it means the company actually does invest time in getting the detail of their products right. Build quality of the In-Ear2 is very decent. Most of the IEM are made out of metal (except for the cable and strain relief of course). 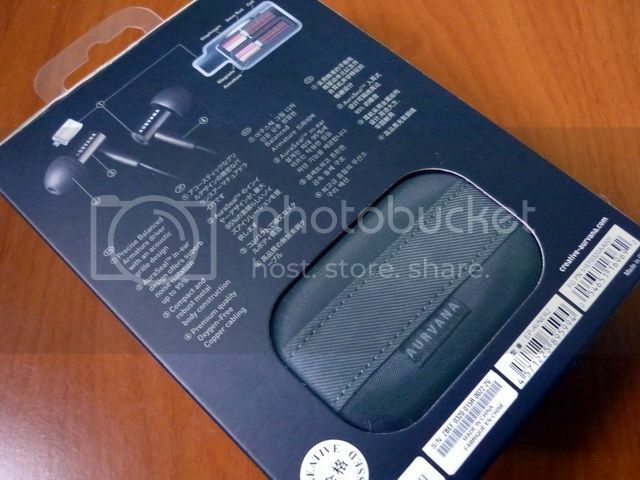 The back of the earpieces looks to be vented and I can almost make out the back of the balanced armature driver inside. This is a very interesting feature since almost all the BA based IEM I know have either semi-closed (with very small vent) or fully-closed back. In-Ear2 is perhaps the first open-back design I ever see in a BA based IEM. 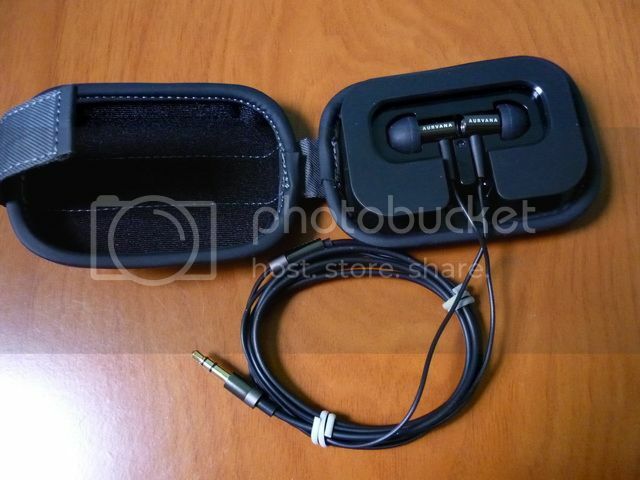 This design seems to give In-Ear2 a unique sound quality, but we will leave this discussion for later on. Microphonics is pretty low which makes it unnecessary to wear the cable over-the-ear (even though you can). Isolation is just a little under average though it should be enough for daily commute in the city. Overall I don’t have any complaint for In-Ear2 – it is well made and packed with very decent accessories, though it is how you would expect from a relatively pricier IEM. The overall sound signature is warm and smooth with a relatively full body mid. The listed frequency response is surprisingly accurate. Treble does extend fairly well but micro detail tends to get overshadowed by the warmness and takes a backseat in the overall presentation. Mid is full and dominant with good texture, which is particularly good for vocal. Bass is decent, not quantitatively large but in good amount, depth, and impact while not being too fast – a little more dynamic transducer like instead of balanced armature like. Soundstage is typical not a strong point for IEM with a fuller mid, In-Ear2 however performs better than expected. While there still isn’t enough air (because of the lack in micro detail from treble), the IEM is able to show a good sense of depth as the warmness doesn’t seem to mud up the overall resolution – perhaps this is the benefit of having an open-back design. While the pricing isn’t the most competitive, the overall sound and build quality of In-Ear2 are not lacking. It will serve as a fairly good option for anyone looking for a classic Shure’s house sound around the US$100 price range. 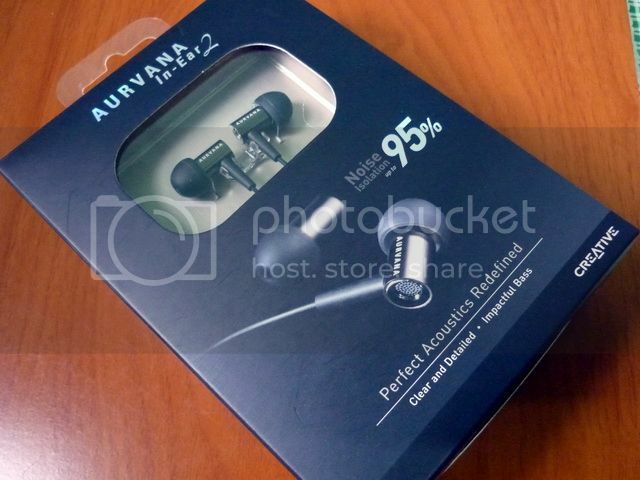 This above rating is for Creative Aurvana In-Ear2 only and may change without notice. Please refer to the list for a complete listing.